Interstate offers a variety of maintenance programs and building support systems to fit customers' needs and equipment types. The right maintenance extends the life of the equipment and protects your investment. You do not need to wait for a problem to call us. At no charge and with no obligation, we would be happy to discuss with you the status of your elevator needs for your short or long-range plans. Whichever the case, the skill, diligence, and judgment of Interstate could prove invaluable. We are an independently owned elevator company. We specialize in service, maintenance, repair and modernization and can handle all of your elevator needs. We can supply a list of very satisfied customers that have chosen to stop paying big company prices and return to the time when you actually got what you paid for. Why would you let a company that doesn't repair elevators or know anything about how an elevator operates replace or remodel your elevator cab? Interstate Elevator Corp. can design and remodel your elevator cabs knowing exactly what other items need to be addressed including proper weight balancing and other operational characteristics for proper elevator operation. 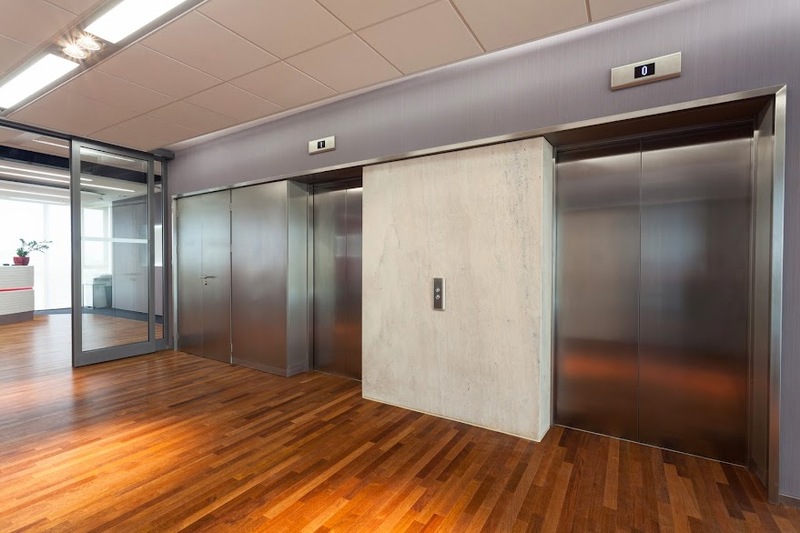 Elevators begin to show wear and tear in seven to ten years, no matter how carefully they are maintained and guarded against moving damage and vandalism. And, inevitably, tastes and styles change and a new look is required. 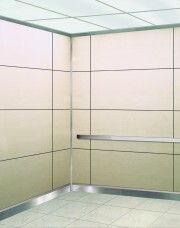 When appropriate, Interstate Elevator also uses ﻿SnapCab﻿﻿ which is a unique system of interlocking panels for upgrading worn elevators with bright, attractive and easy-to-install replacement walls and ceilings. Add the beauty and charm of custom made interiors at half the cost.